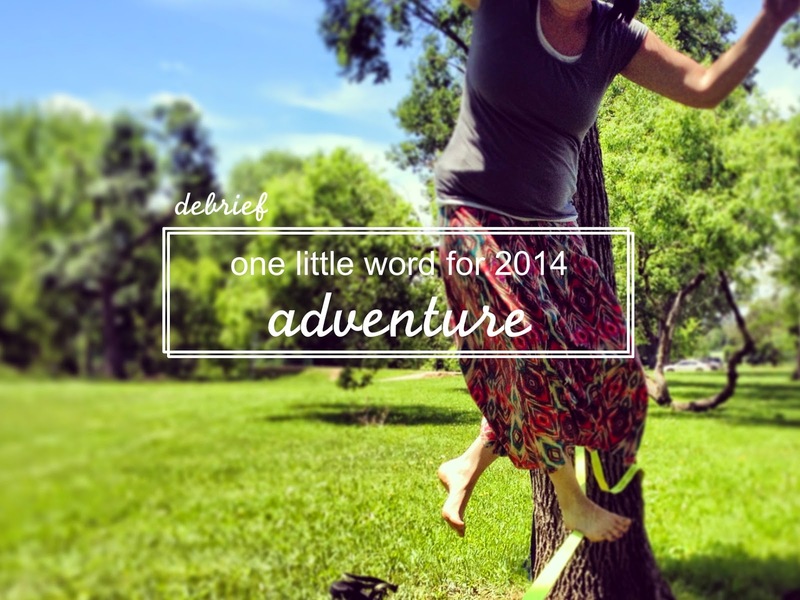 This year our little word was “adventure.” & what an adventurous year it was!! It was the first year we have ever lived in the same place for 12 consecutive months, (talk about boring!) 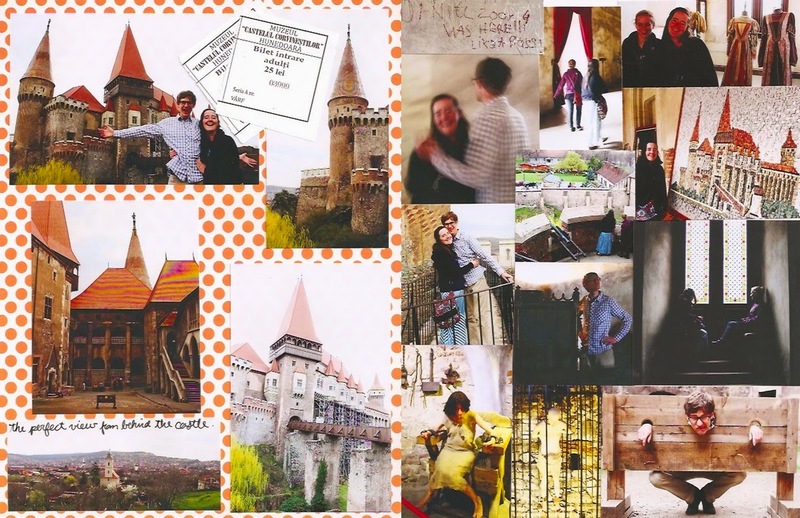 so we made our own adventures. Spent a day exploring a dark, damp cave. Trudged throughknee-deep snow up a mountain in Romania. Cuddled with our 4 nieces & nephews. Bought (& sold) our first car without the help of our parents. And wereappointed as missionaries to Karanda, Zimbabwe. Of course we won't be dropping this word as a driving force in our lives... we will always be having adventures -- but tomorrow I'll write about the word to take us through the year 2015.